The µClamp2492SQ is a 2-line, 24V electrostatic discharge (ESD) protection device designed to provide robust ESD and transient protection on Automotive CAN bus, CAN-FD and CAN transceiver nodes. 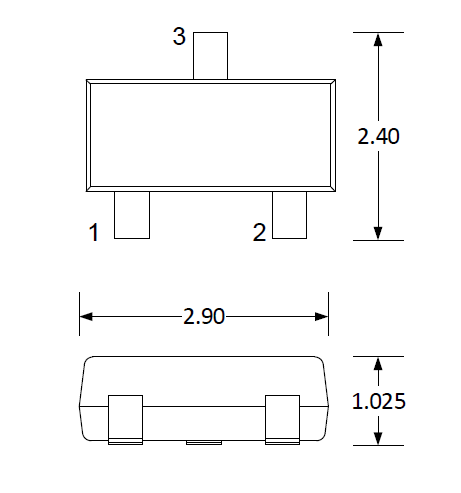 The µClamp2492SQ achieves a low clamping voltage, a high ESD immunity level, a low capacitance, and is housed in an industry standard SOT-23 package. This µClamp2492SQ is ideal for safeguarding CAN bus and CAN-FD nodes and is qualified to Grade 1 of the AEC-Q100 Automotive standard.